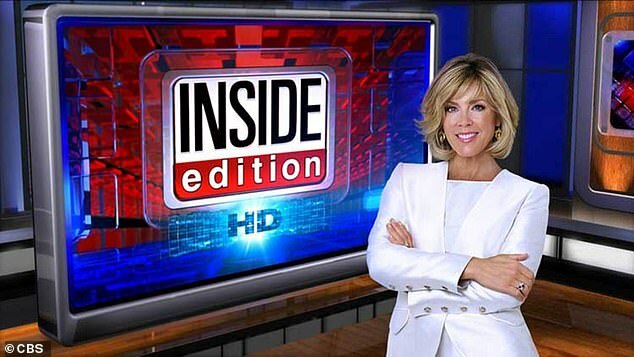 Inside Edition anchor Deborah Norville is recovering after surgery to remove a cancerous thyroid nodule from her neck – which was spotted by a viewer. The 60-year-old host revealed in early April that, when the lump was first spotted years ago, it turned out to be benign. But recent tests revealed it had turned cancerous and she needed surgery for its removal. 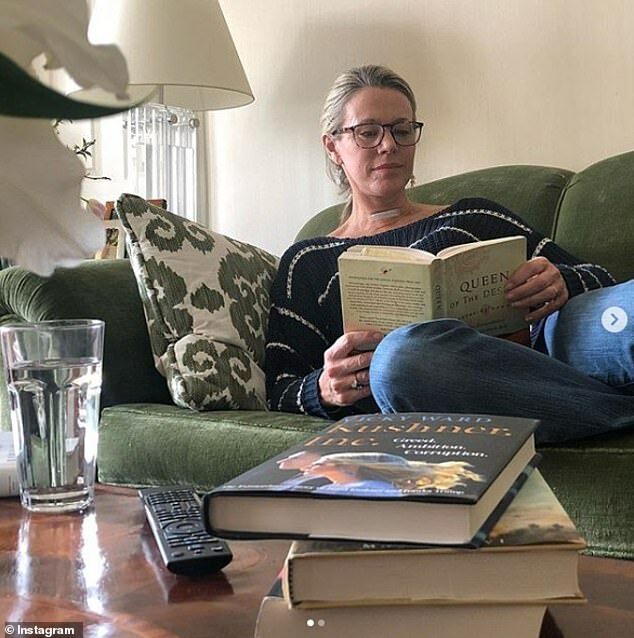 On Thursday, Norville posted a photo on Instagram of her sat on the sofa with a Band Aid on her beck, a tall glass of water, and a pile of books to get through during her recovery – including the biography of ‘Queen of the Desert’ Gertrude Bell, and ‘Kushner, Inc: Greed. Ambition. Corruption’. 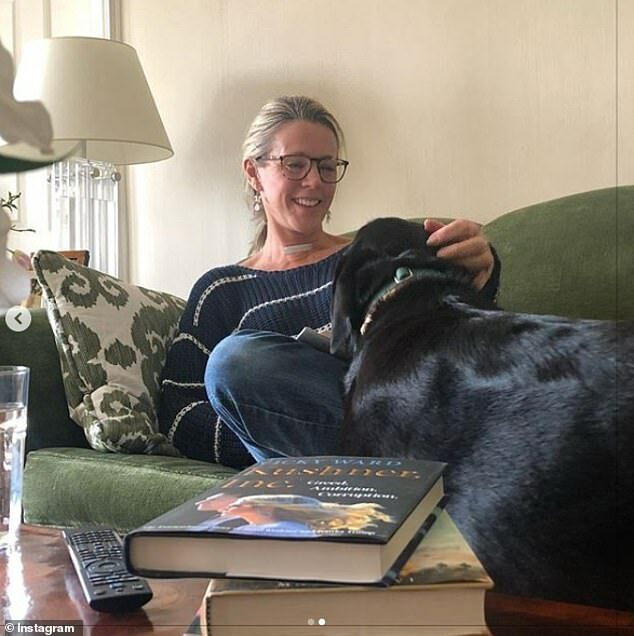 In another, she had a visit from her dog, Piper. 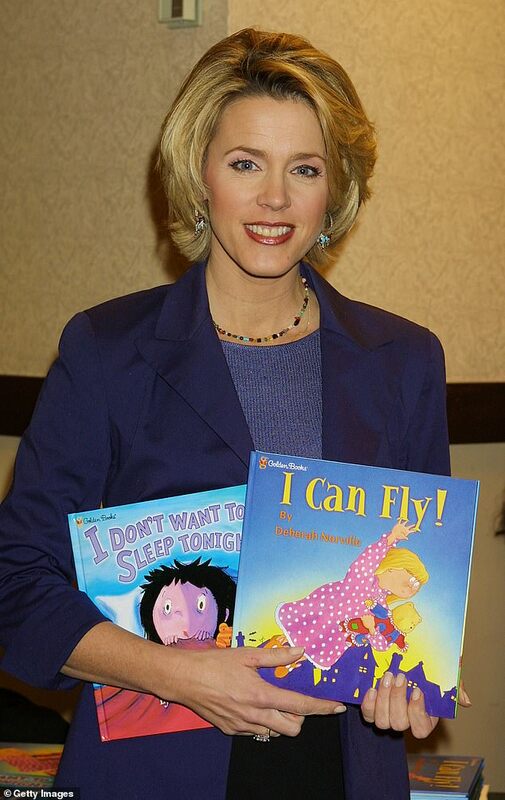 Norville said she will make a speedy recovery and will not need chemotherapy or radiation therapy, but she will be off the show for some time. In her first post to her fans, she wrote: ‘Recovering from surgery is slow work – and NOT exerting oneself is REALLY hard. So it helps a lot (swipe) when “Nurse Piper” pays a call! [paws emoji]. Announcing her leave of absence, Norville told viewers: ‘We live in a world of ‘see something, say something,’ and I’m really glad we do. ‘A long time ago, an Inside Edition viewer reached out to say she’d seen something on my neck. It was a lump. ‘For years, it was nothing. Until recently, it was something. Women are two to three times more likely to develop it than men. Around nine in every 10 people are alive five years after diagnosis. Many of these are cured and will have a normal lifespan.